Throughout the ages people have struggled to extend the love and respect offered to those familiar to us to others who are different and unknown — to minorities, immigrants, refugees and other vulnerable members of society. Artists, musicians, and religious and civil leaders alike have all advocated variations of the theme “Love your neighbor” or “Welcome The Stranger.” This call to acknowledge the common humanity of all people — and by extension their individual human rights — is a founding principle of modern society. 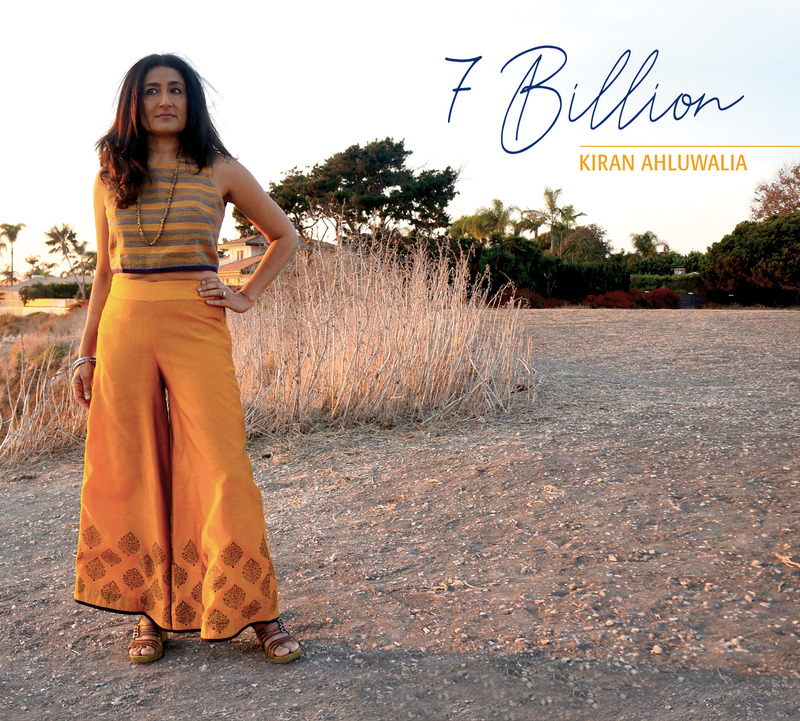 Kiran Ahluwalia is a two time JUNO (Canadian Grammy) winner. Rooted in Indian and Pakistani music her songs are heavily influenced by African desert blues and jazz. She sings of divine love in the form of Sufi mysticism and yearning sensual love in the style of her progressive Indian music. Her 5-piece group includes electric guitar, electric bass, tabla and accordion and voice. Born in Algeria, residing in France, Souad Massi is the most successful female singer-songwriter in the Arabic speaking world. Her songs speak of freedom in Africa and the Arab world and of the creativity and tolerance that was the hallmark of early Muslim civilizations. Her new project at this festival will be an all female trio of voice, cello and luth. The spiritual songs of the Sikhs – known as Kirtan – are a music tradition hidden from most of the world. These mystic melodies and powerful rhythms are performed only in Sikh Temples. LOVEfest brings this sacred music to the concert stage for the very first time. The Bhai Kabal Singh trio of tabla, two harmoniums and three voices originates from the holy Golden Temple in Amritsar India. The group is currently based in Canada where they immigrated as political refugees in the 1980s. Tanoura is the colorful whirling dervish dance of Egypt. It originates as a Sufi mystical dance and is performed by men who spin continuously while peeling off layers of skirts. The circular movement is based on the philosophy that all movement in the world begins at a certain point and ends at the same point. Yasser Darwish was initiated in Tanoura by his uncle and later trained and toured with both the State-run Alexandria Folk Dance Group and the National Folkloric Dance Company of Egypt.